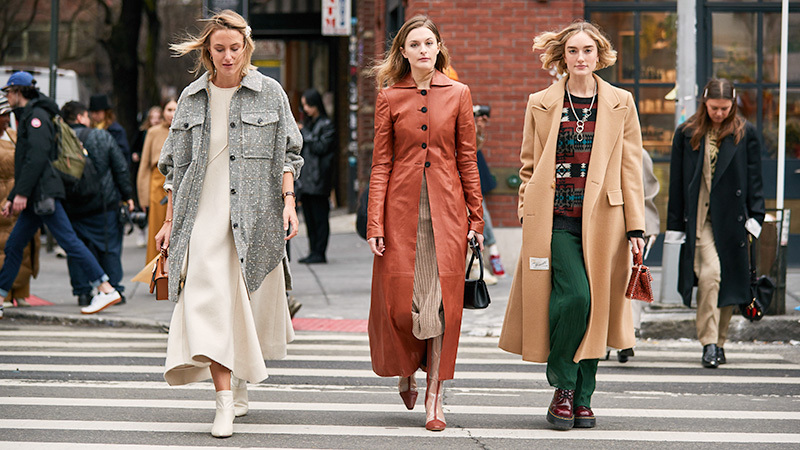 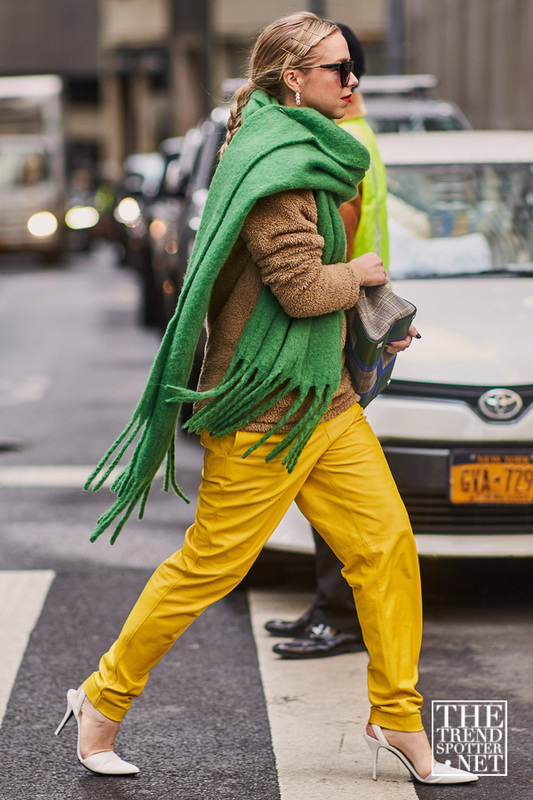 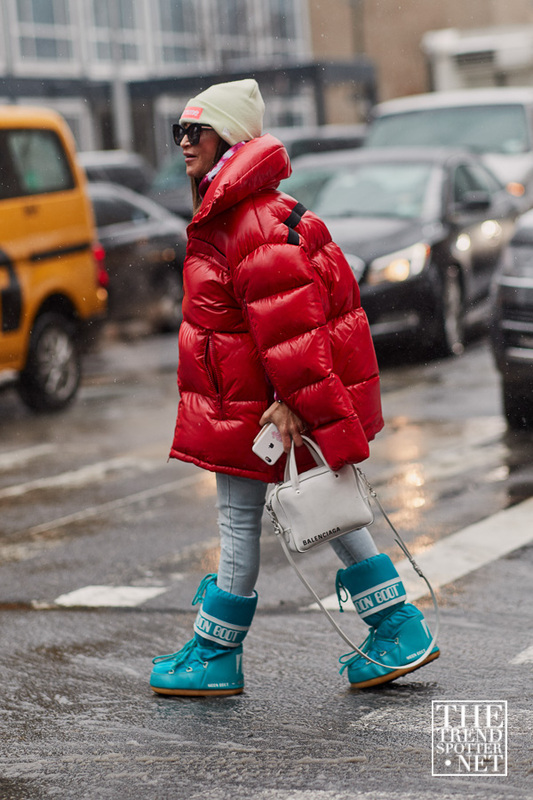 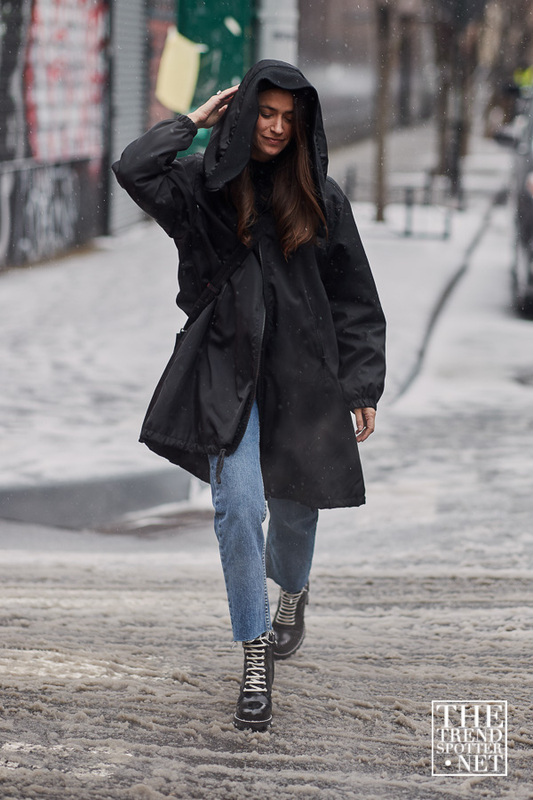 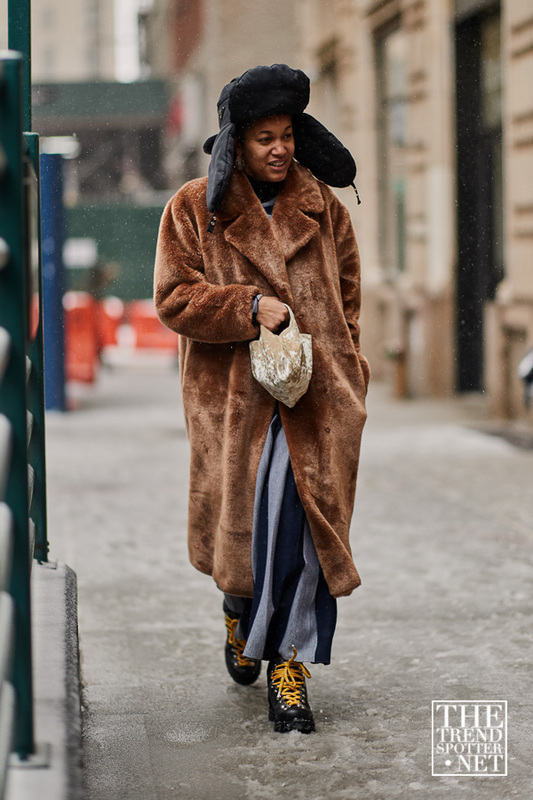 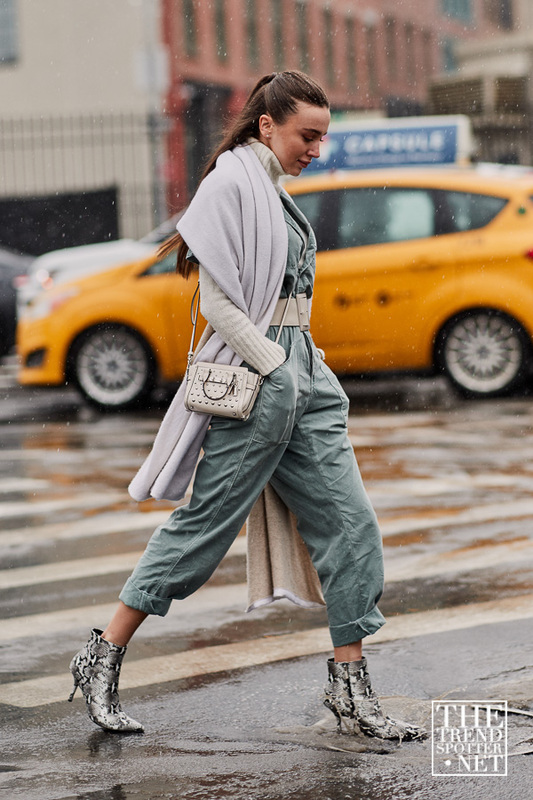 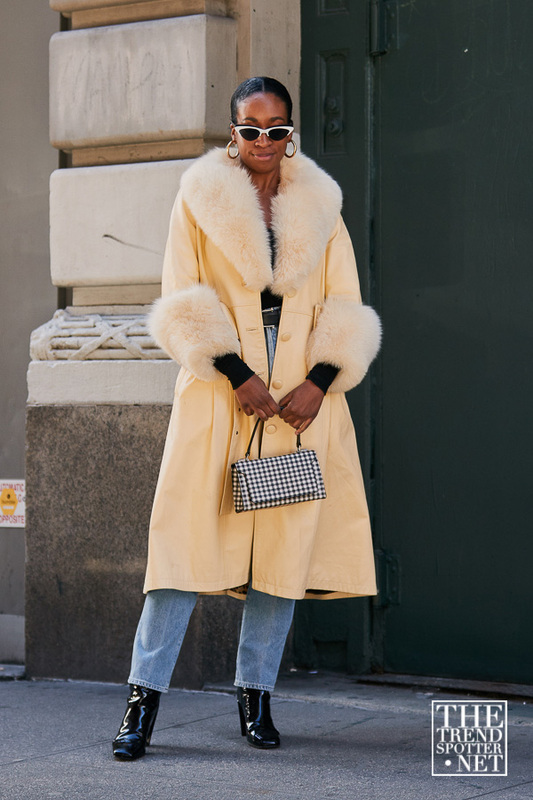 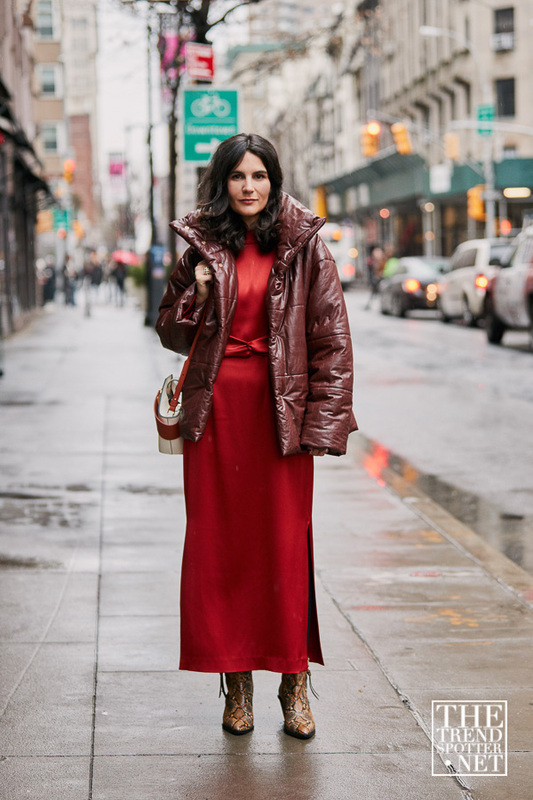 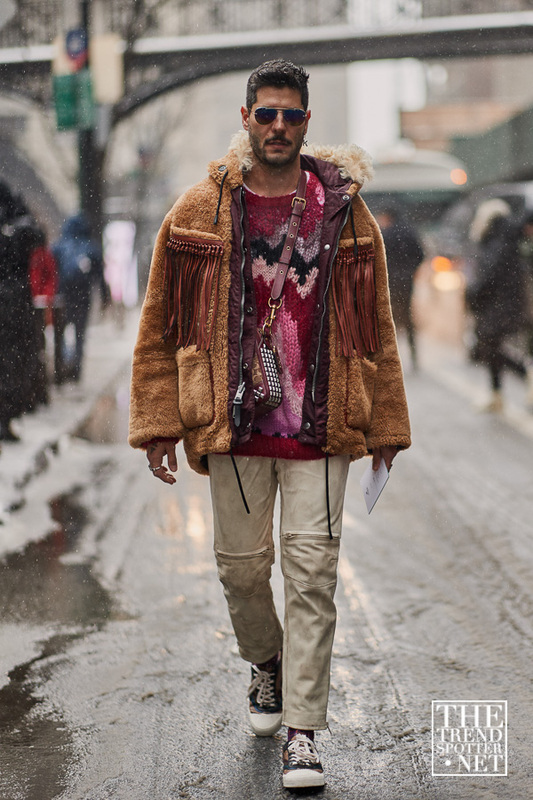 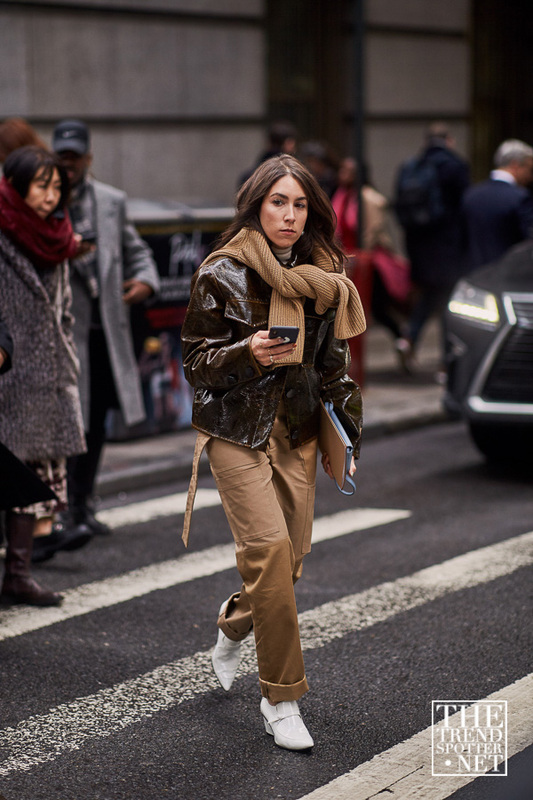 Braving the icy winds, the street style at NYFW has never looked so good. 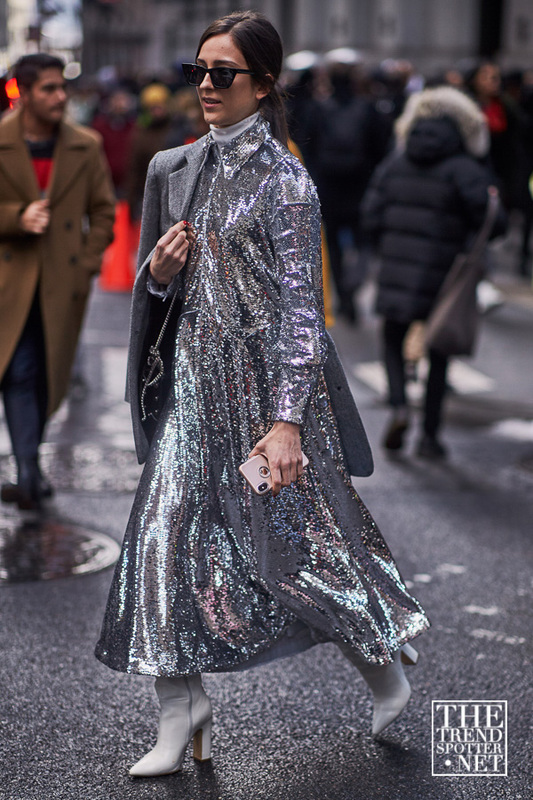 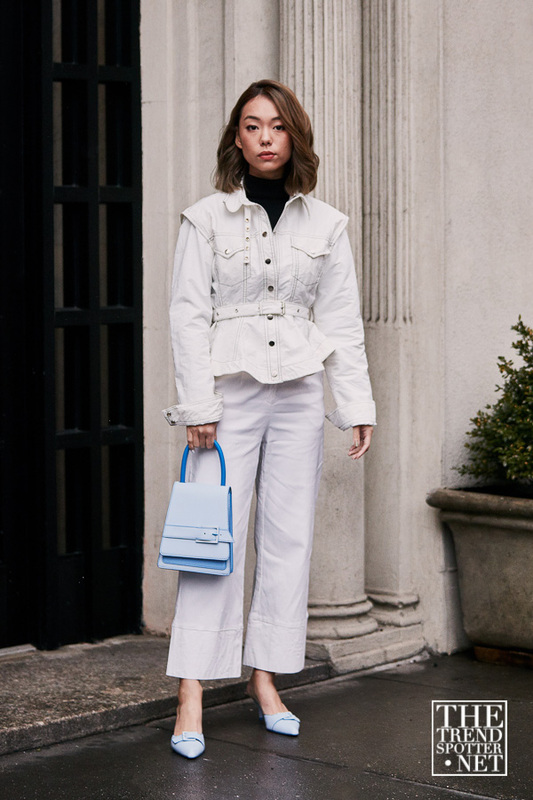 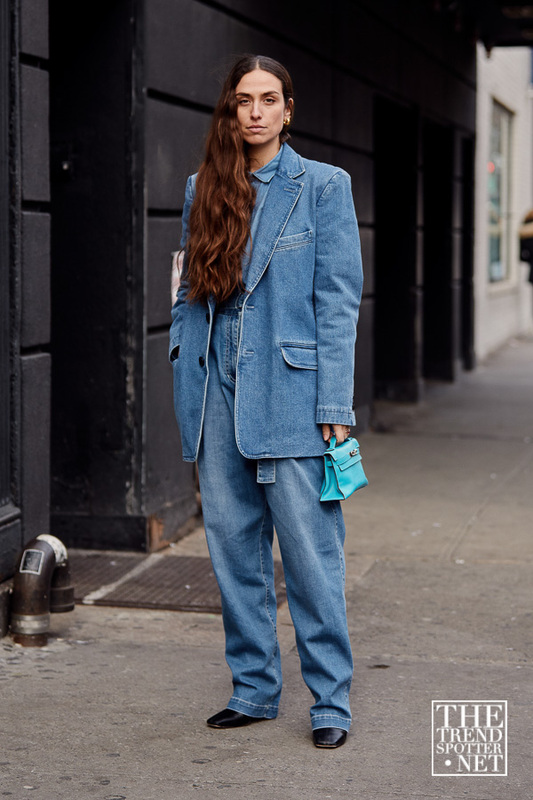 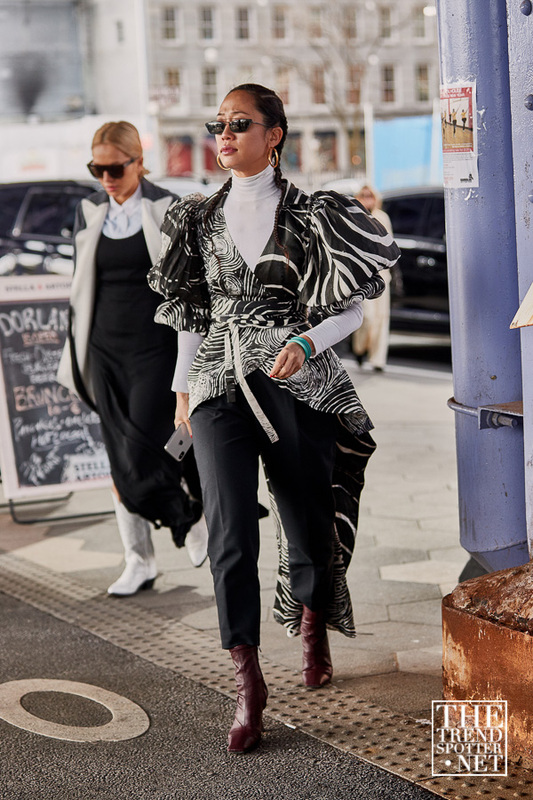 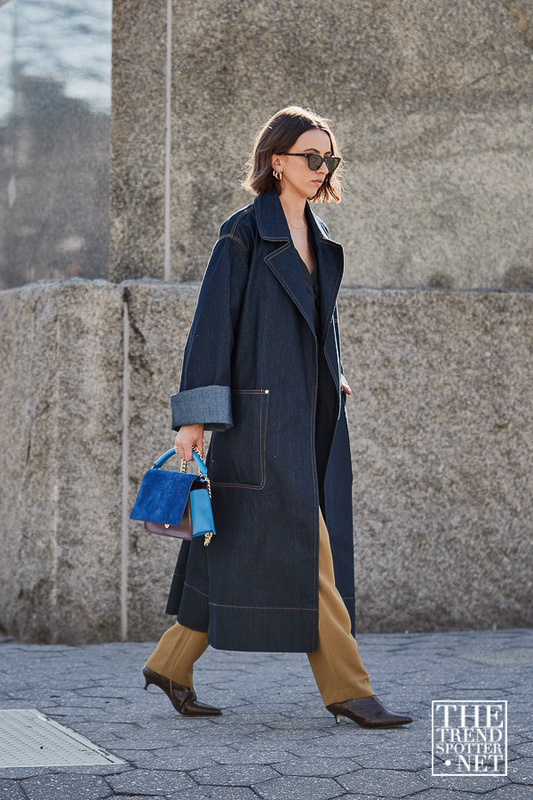 Kicking off the week with shows by Tom Ford, Rodarte and Alexander Wang, to name a few, we were blessed with jaw-dropping street style. 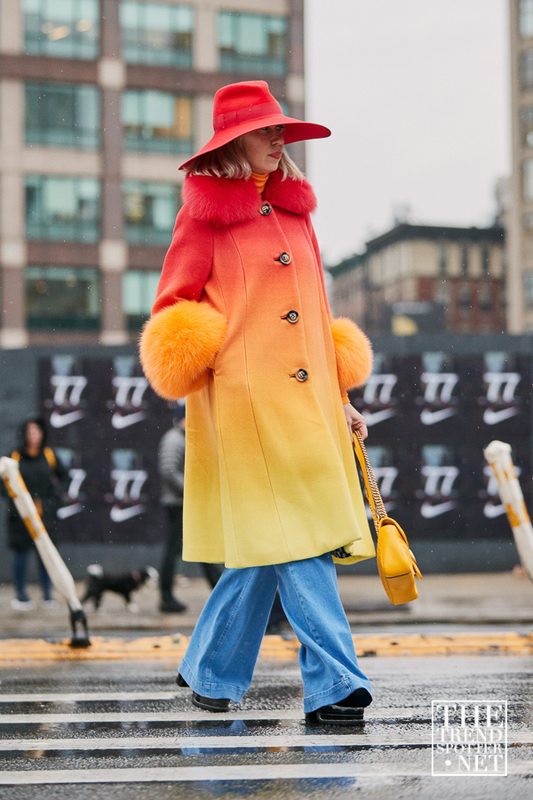 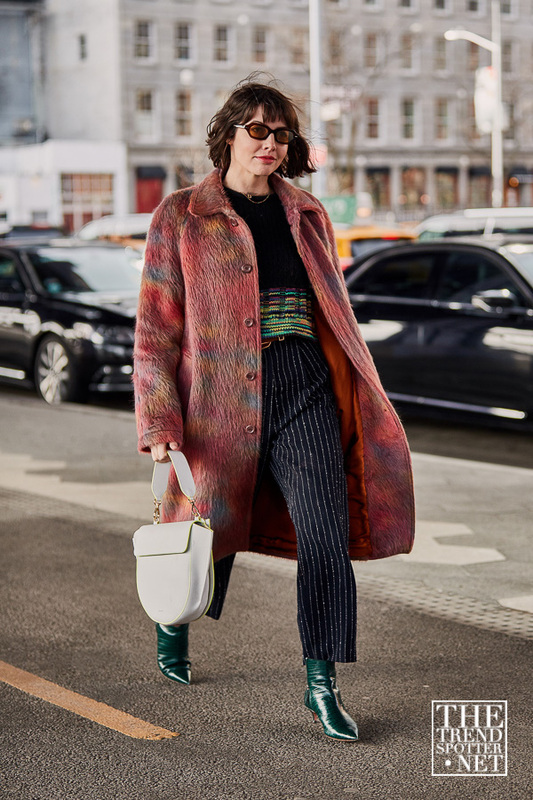 Embracing the cold weather, there was an array of neon turtlenecks, prints on prints and fur-trimmed coats. 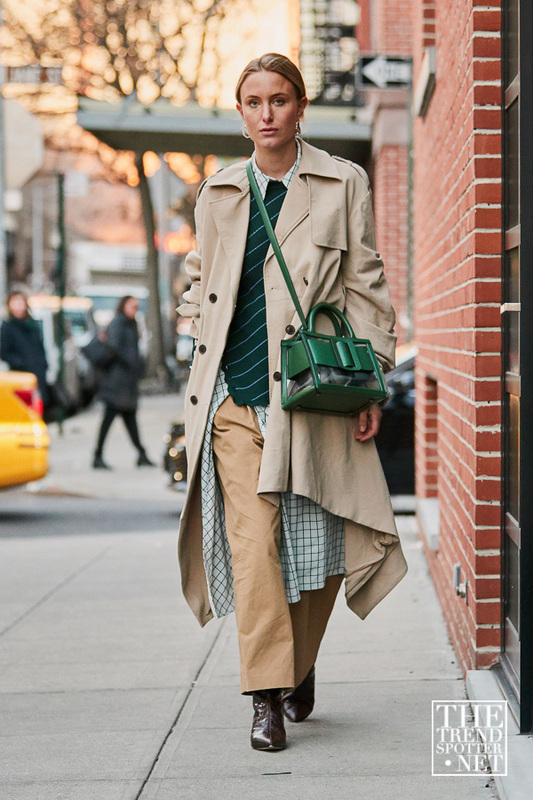 Monochrome ensembles were a focal point, seen in block colours like emerald green, cream and pastel shades. 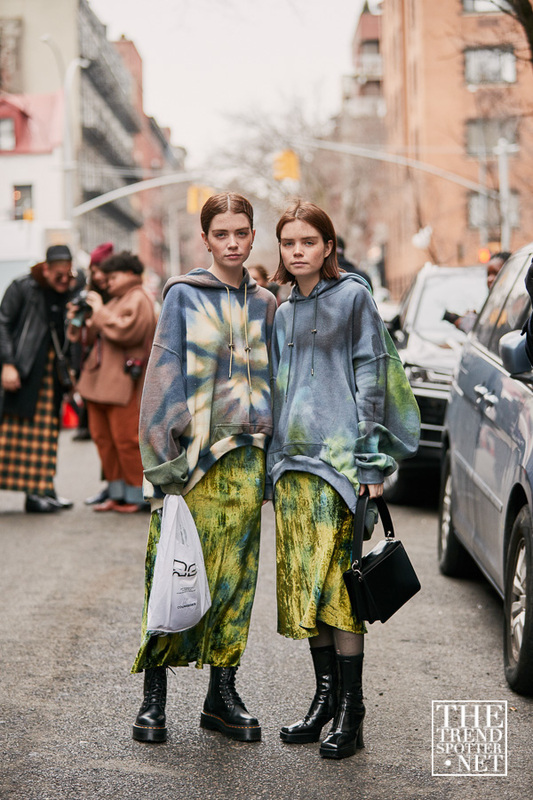 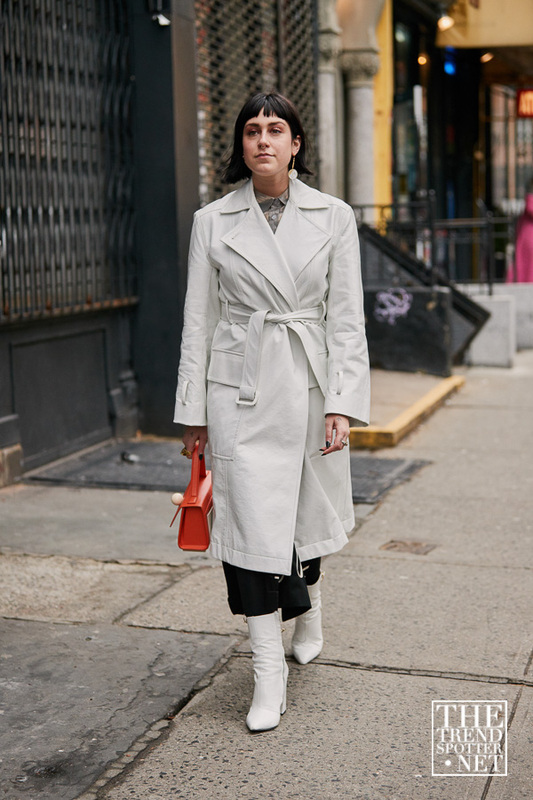 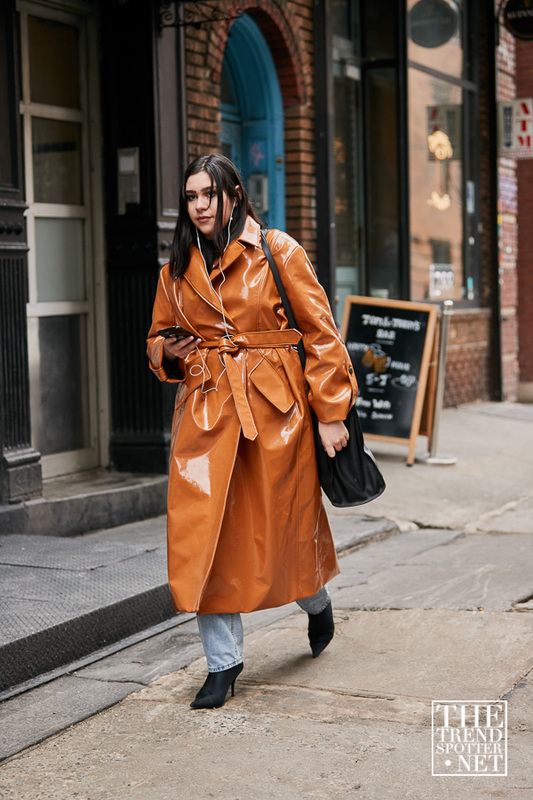 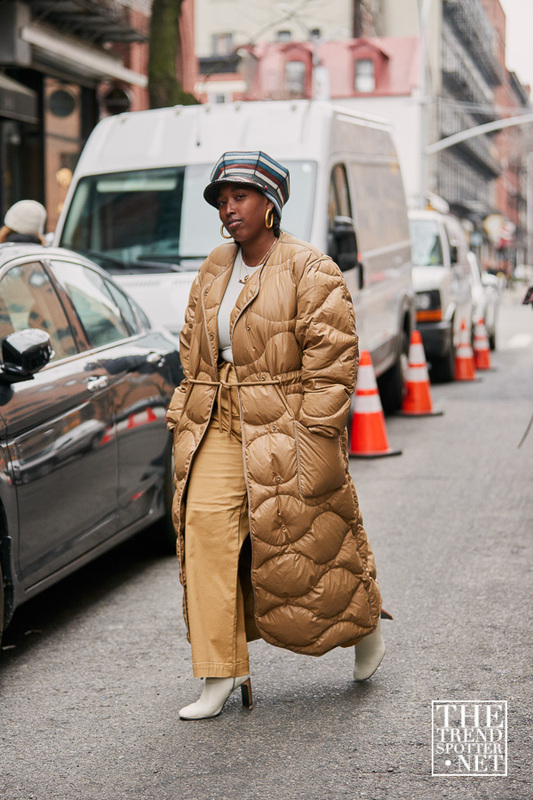 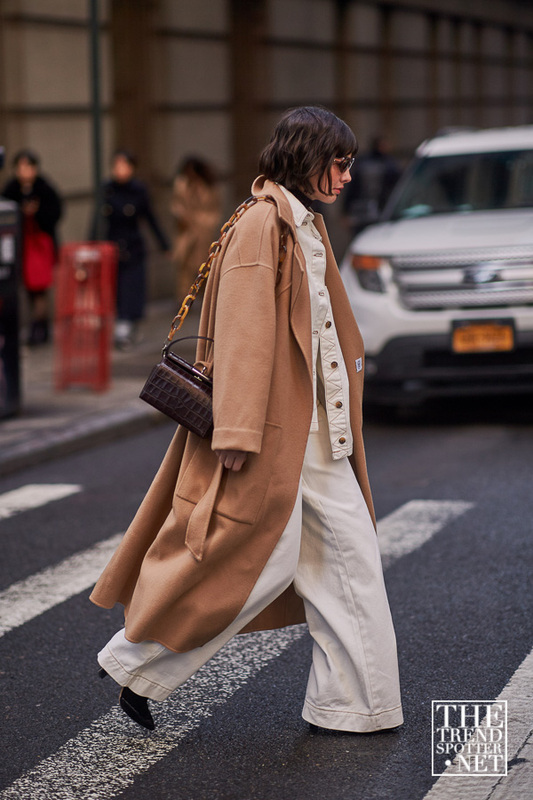 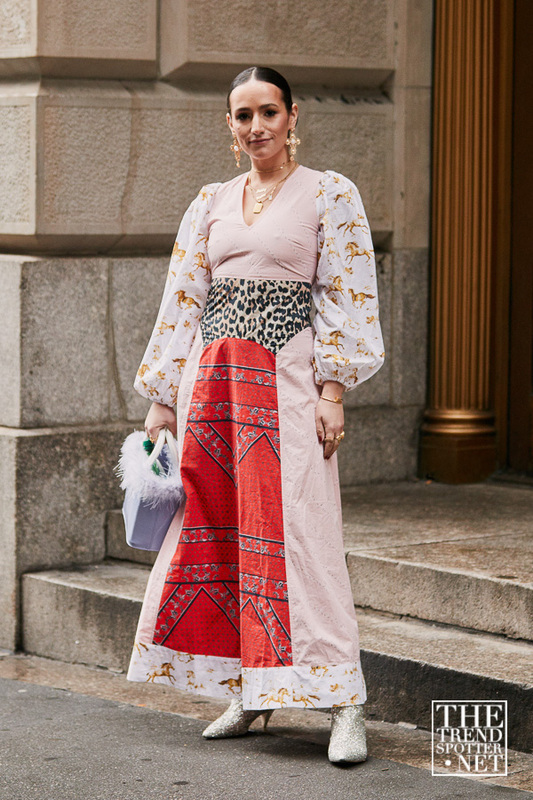 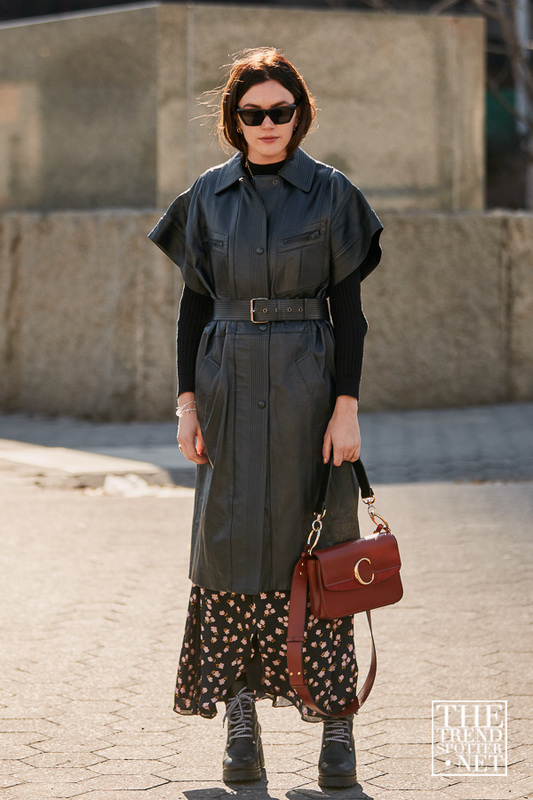 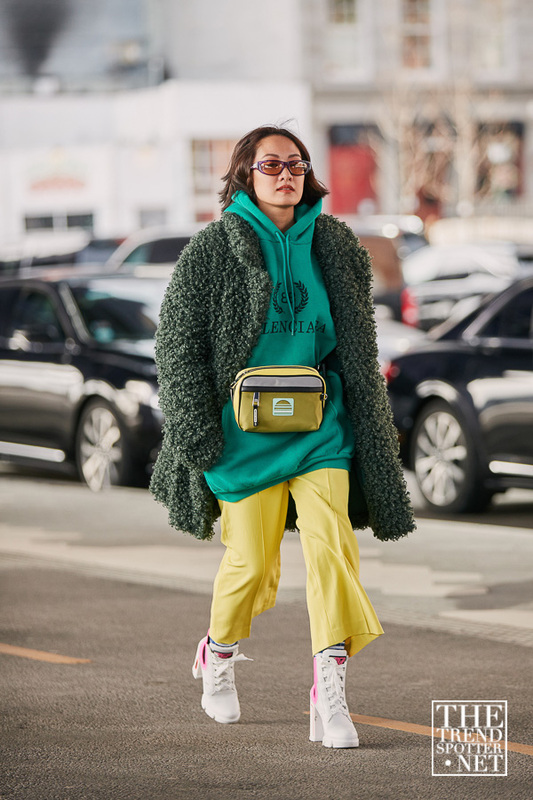 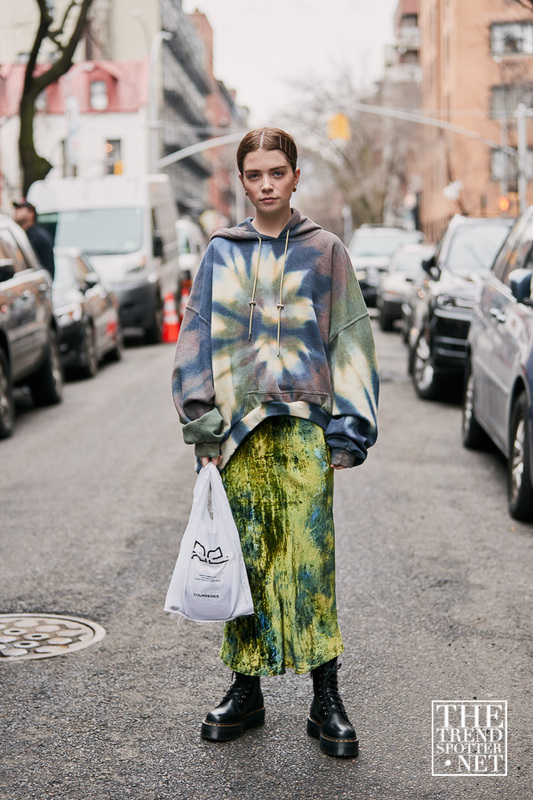 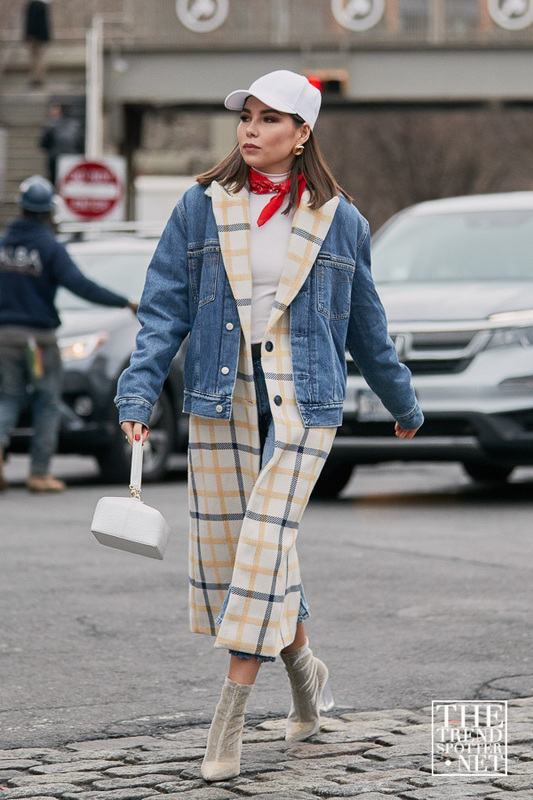 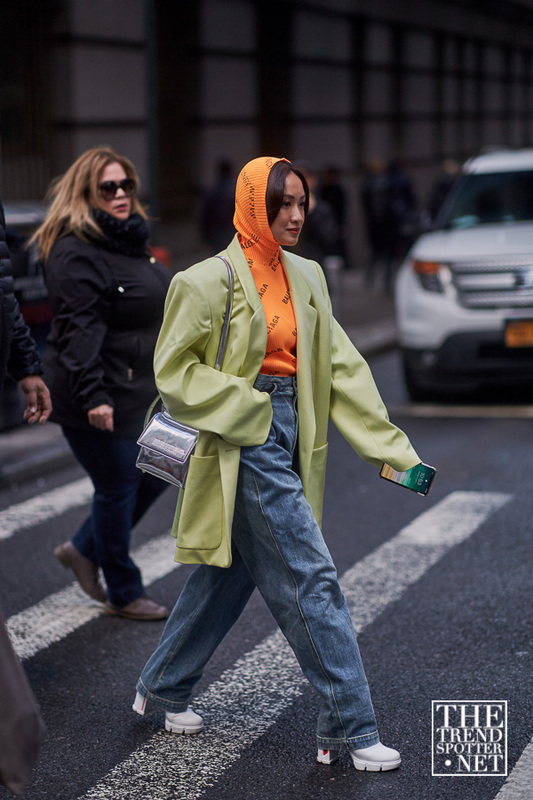 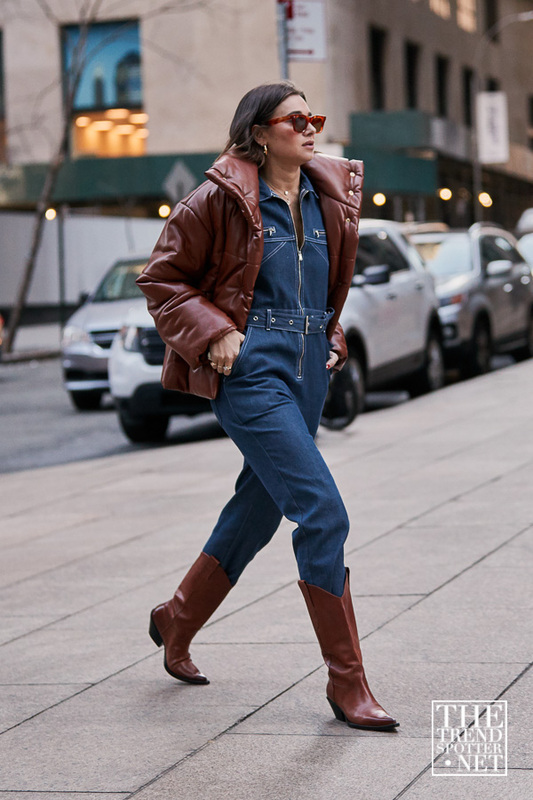 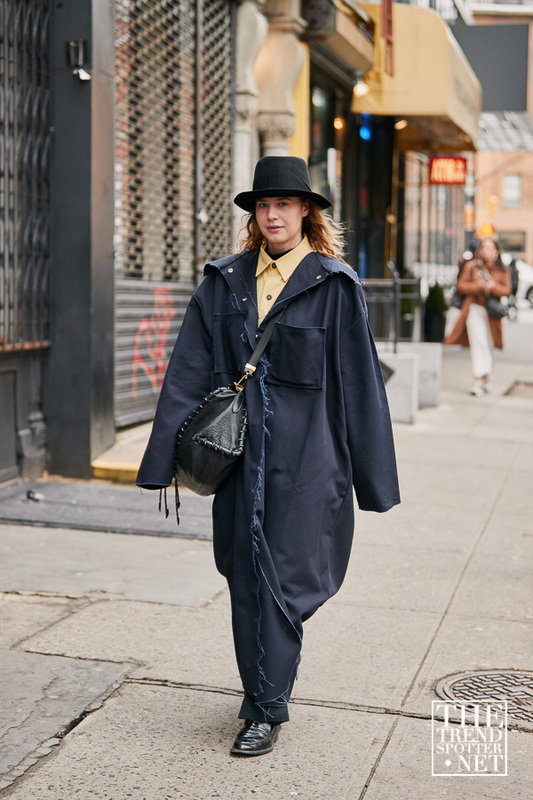 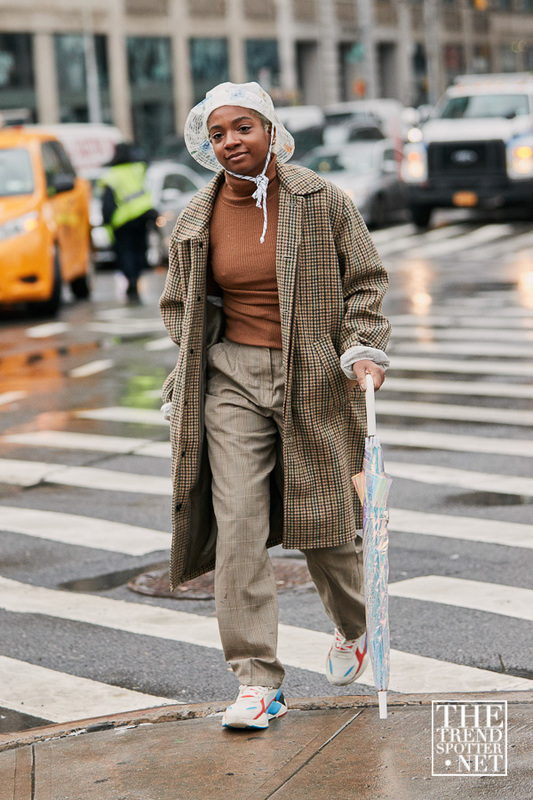 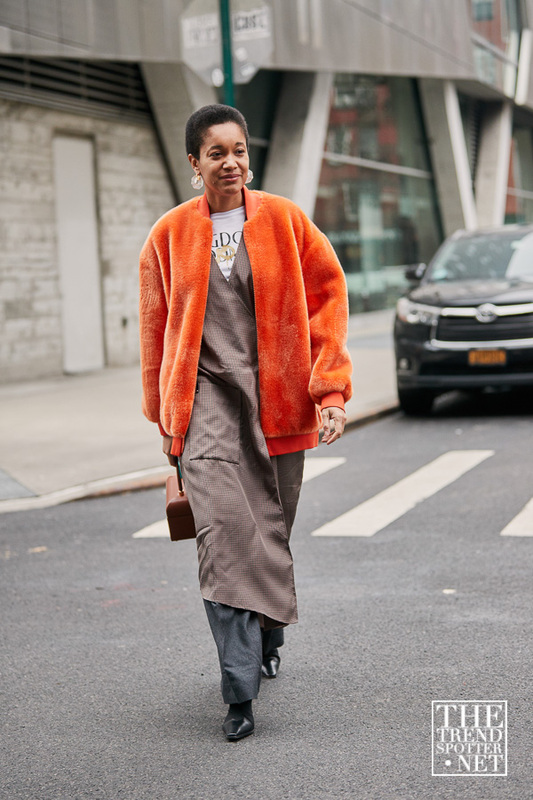 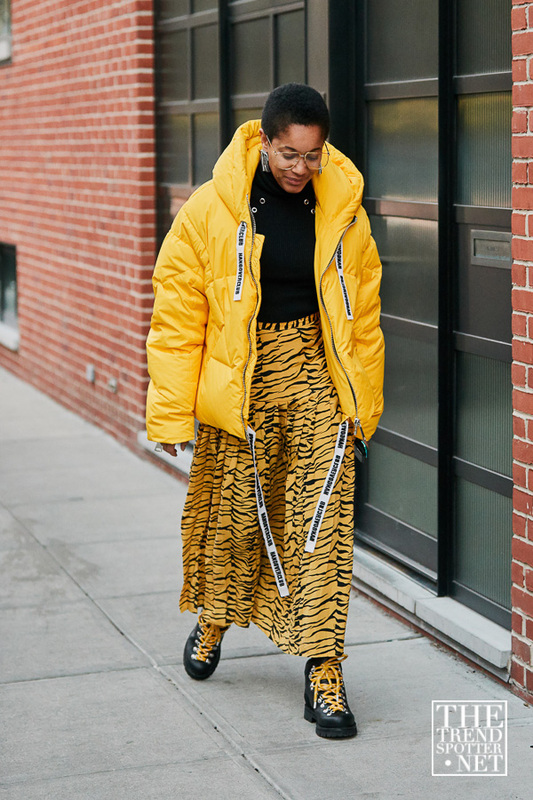 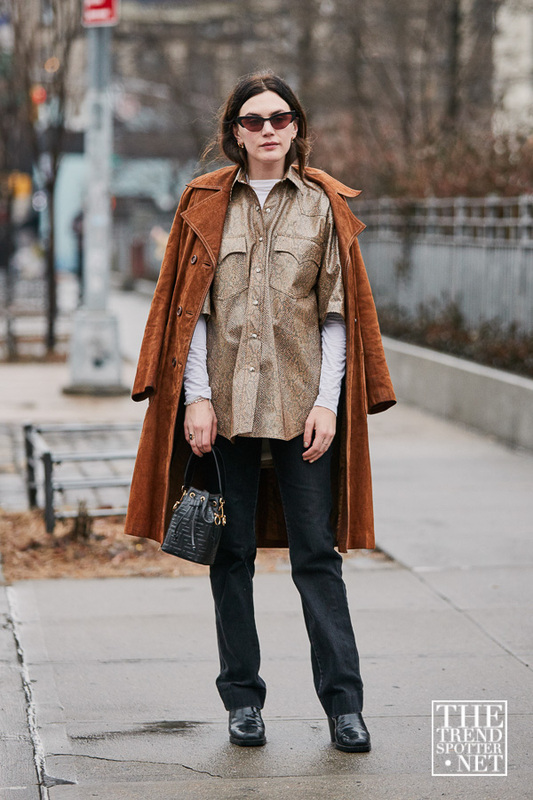 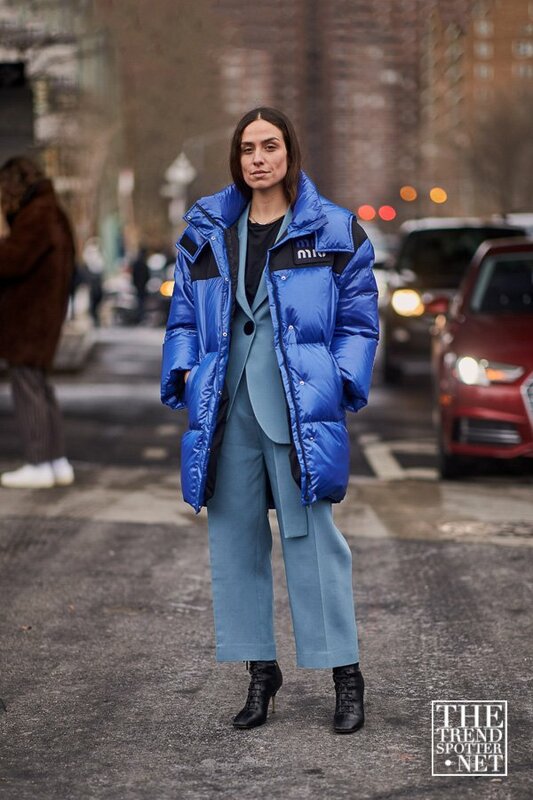 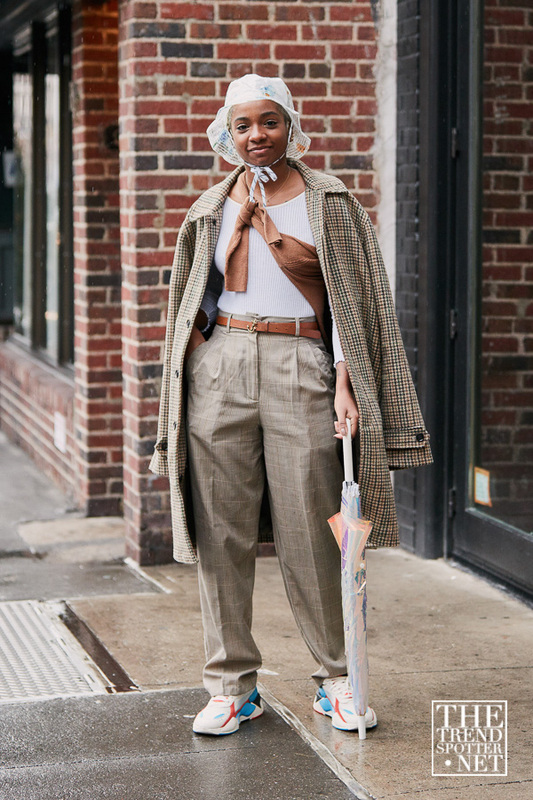 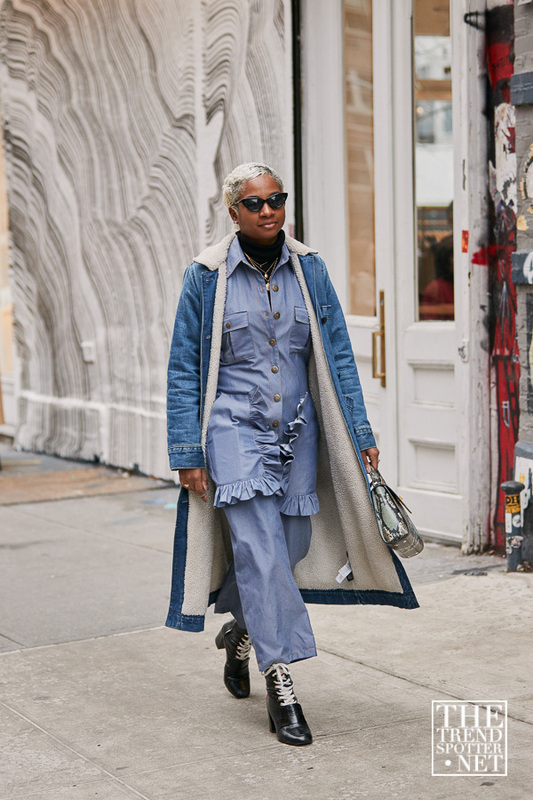 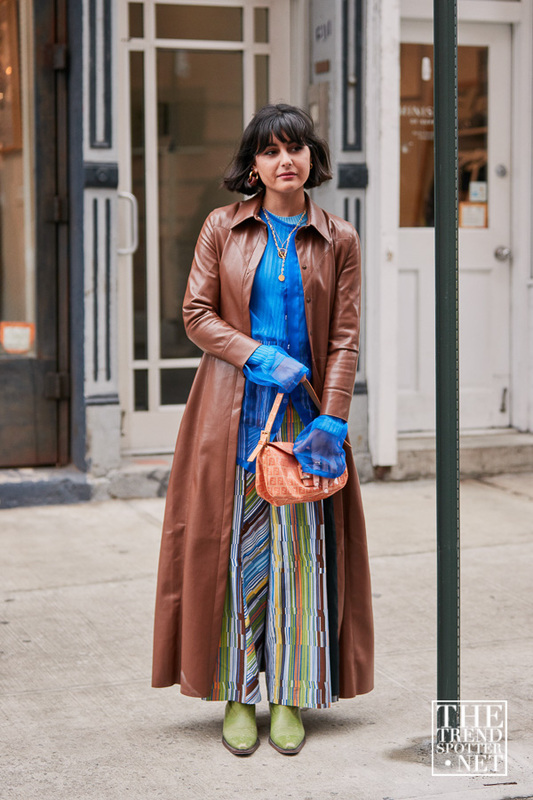 Get inspired by the latest street style from NYFW A/W19 by checking out our gallery.